It had been many years since he last looked at the blanket. Long and kite-shaped, with lace trim and one quilted side – it had been the blanket for his son. He was going to wrap that fragile, new body in the soft wool, cocooning, protective, and warm. He would watch those tiny grasping fingers curl around the corded lace and pull at loose threads; he would watch it get stained with mud and tears, blood and food – with the messes of childhood. He would treasure it long after his son was grown; he would perhaps even swaddle in it a grandson one day. So many plans. So many ifs. It had been twenty years. That blanket had never touched his son, and never would. With a heavy heart, he folded it up and put it away. < Previous WordPress classic. Yes. Noted your posts. I am trying to find the pattern for the baby blanket in your post. 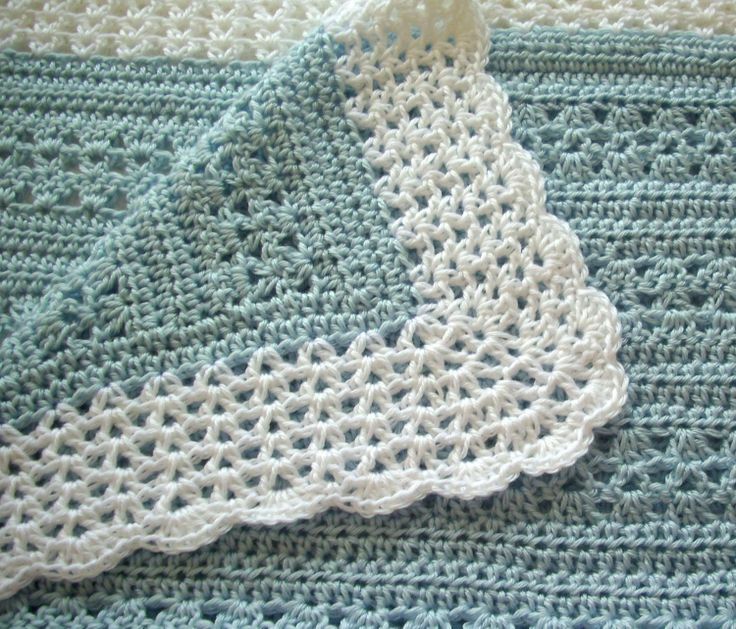 I lost a best friend to cancer in March and am looking for a border for a blanket she didn’t get to finish. I love this blanket. Hope you still blog. This post is from 2014. Thank you!